MI-BOX portable storage works with many businesses. Restaurants, landscapers, retail stores, and contractors of all kinds use MI-BOX portable storage containers to make their businesses more efficient. Businesses using portable storage containers receive fast, reliable, and convenient service. MI-BOX customers receive personalized service from a locally owned and operated MI-BOX dealership nearby. 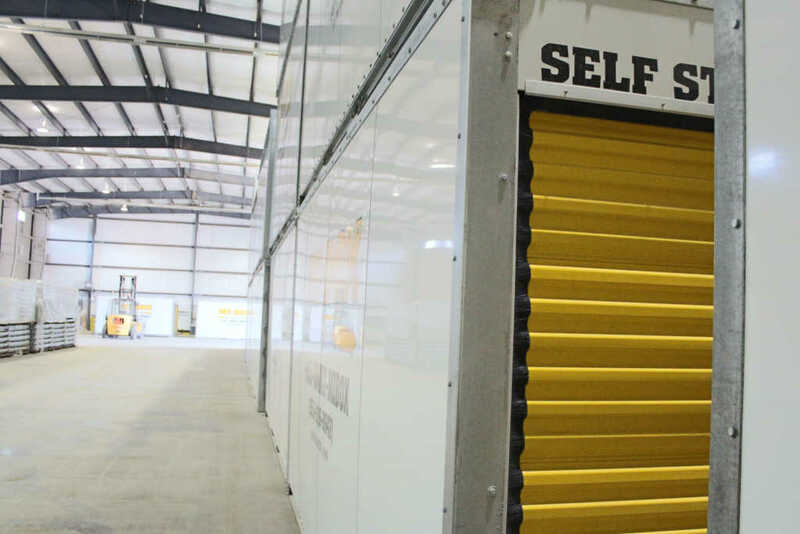 ​MI-BOX portable self storage is great for businesses that are moving or downsizing! Get a head start on your move by using our durable weather resistant storage containers – you can pack for your move at your convenience, or you can do it all in one day. MI-BOX makes business storage and moving easy!